JUST A VISION OR AN EMERGING REALITY? When the Great Recession slammed into Hilton Head Island in 2008, it zeroed in the island’s primary revenue sources: Real estate and tourism. The malaise sent the number of visitors plummeting and, more importantly, property values tumbling. Local business people scrambled to try to stop the free fall. 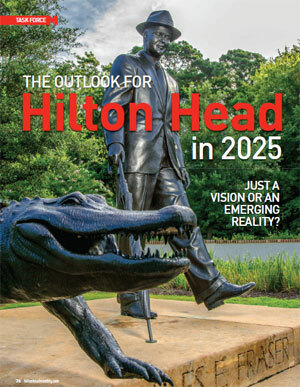 Throughout 2009, local business leaders arranged meetings to sound the alarm that Hilton Head wasn’t alone in battling the outgoing economic tide. Tony Fazzini, then president of Hilton Head Hospitality Association, was among the first to invite community leaders to open discussions about what they were experiencing. The talks also were intended to help the association, representing primarily food and beverage businesses, plan its direction, said Ann-Marie Adams, former executive director of the association. They are young, ambitious and flying high to become future leaders in their communities, schools, churches and every other path in their lives. 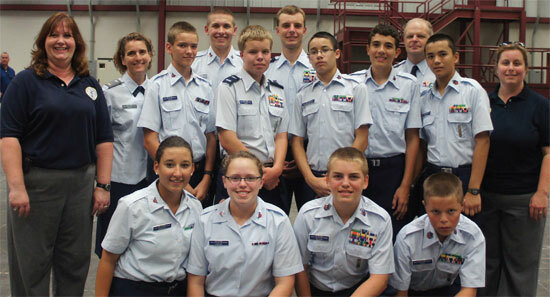 These 19 boys and girls, ranging in age from 12 to 18, are members of the Civil Air Patrol (CAP) Cadet Program in the Lowcountry. They dream about careers in the military, space or aviation, and are training diligently on Hilton Head Island now to achieve their goals of their future. Guiding them every step along the way is Capt. Mark Eudy, DCC (deputy cadets commander). As the director of the youth development program in Beaufort and Jasper counties, Eudy takes great pride in helping to shape strong young bodies and minds into moral and ethical leaders. 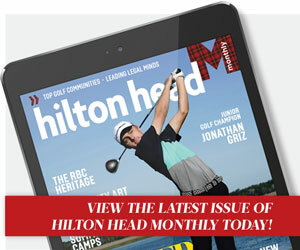 A national parenting magazine has ranked Hilton Head Island No. 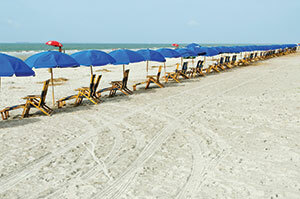 1 on its list of America’s Top 10 Beach Towns. 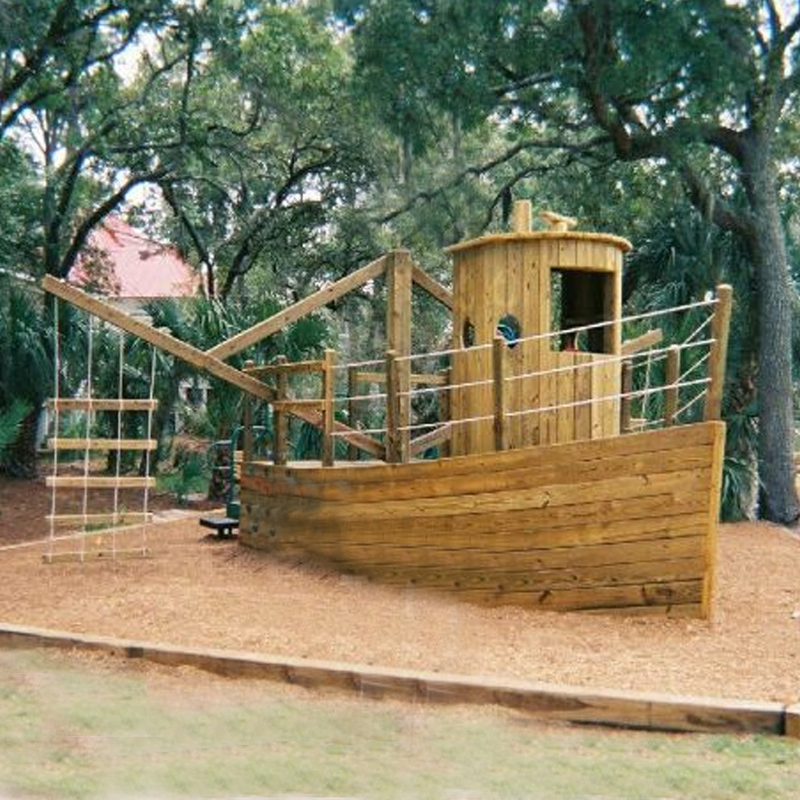 Town officials and members of the 2013 Hilton Head Island-Bluffton Chamber of Commerce Leadership Class will debut the Shrimp Boat Playground at DuBois Park at 10:30 a.m. on Saturday, May 11. In addition to the traditional ribbon-cutting, the class and town officials are asking residents, their children and their pets to join them for their first-ever Bluffton celebratory dance called “The Shrimp Boat Shake.” The dance, modeled after You-Tube Sensation “The Harlem Shake,” will be led by the Bluffton High School Dance team.